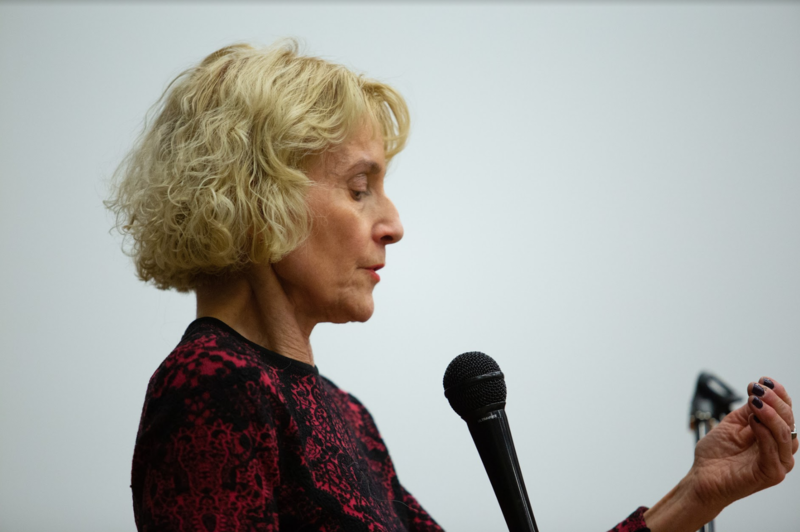 On Thursday, March 14, Professor Martha Nussbaum conducted a lecture at the American University of Central Asia. 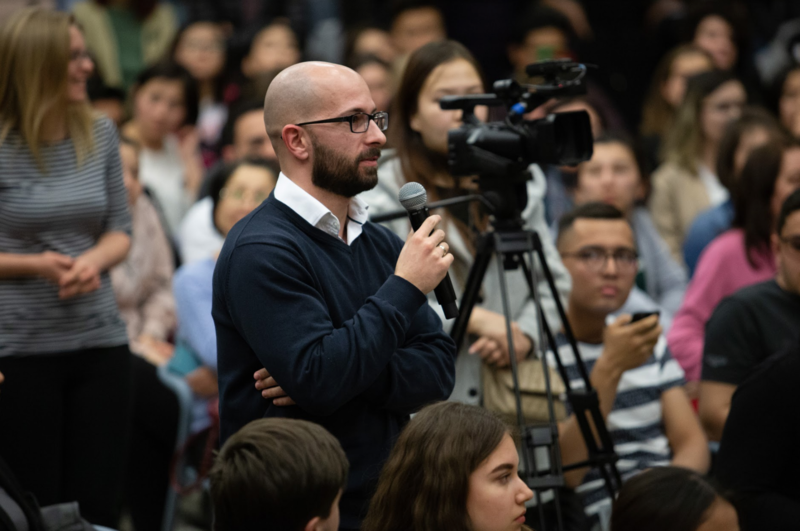 The General Education department has organized a meeting with the world famous author and philosopher at AUCA. 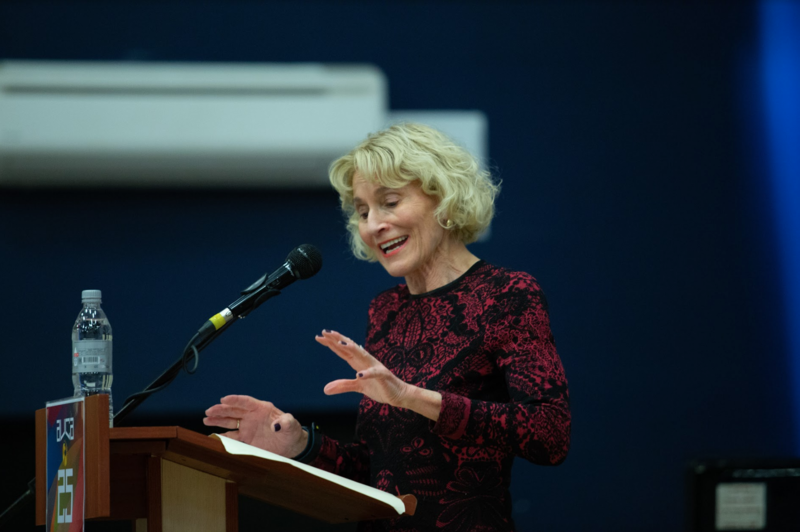 The topic of the lecture became a new book by Martha "The Monarchy of Fear: A Philosopher Looks at Our Political Crisis". 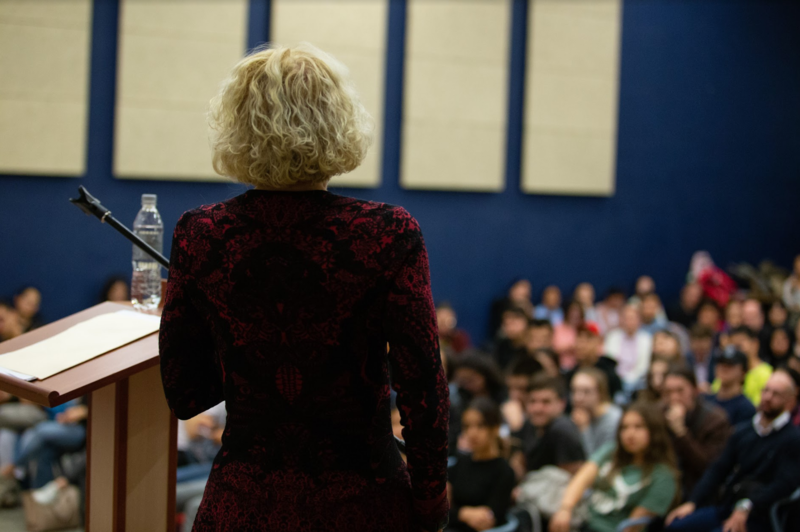 Professor read the chapters from the book and told the audience about the philosophical aspects of such negative human emotions as fear, anger, rage. 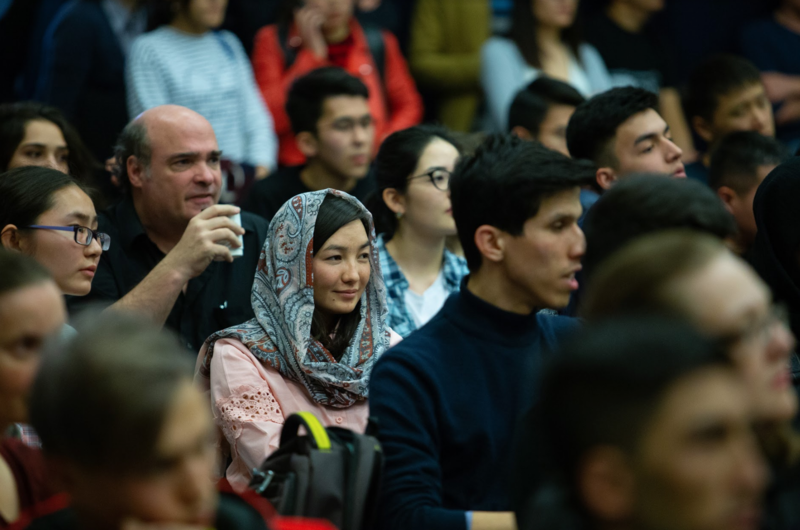 Hundreds of guests who are students, faculty, and staff, as well as the residents of Bishkek gathered at the event. 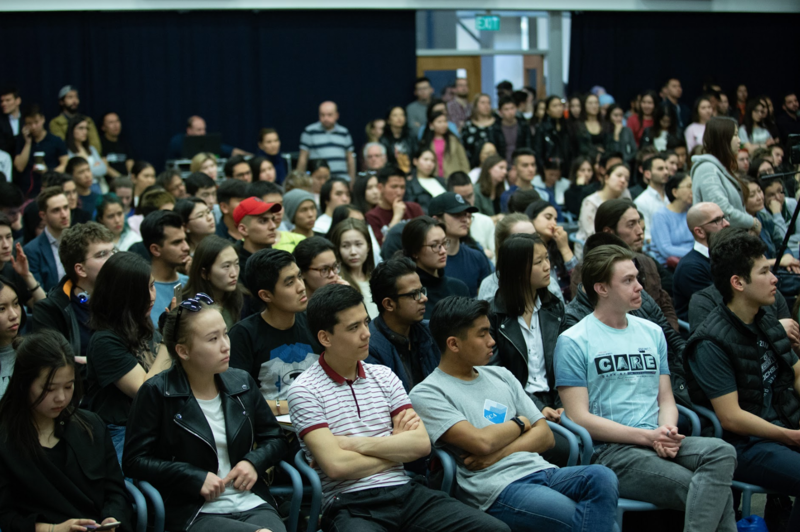 There were so many visitors that the spacious conference hall of the university could hardly accommodate everyone. 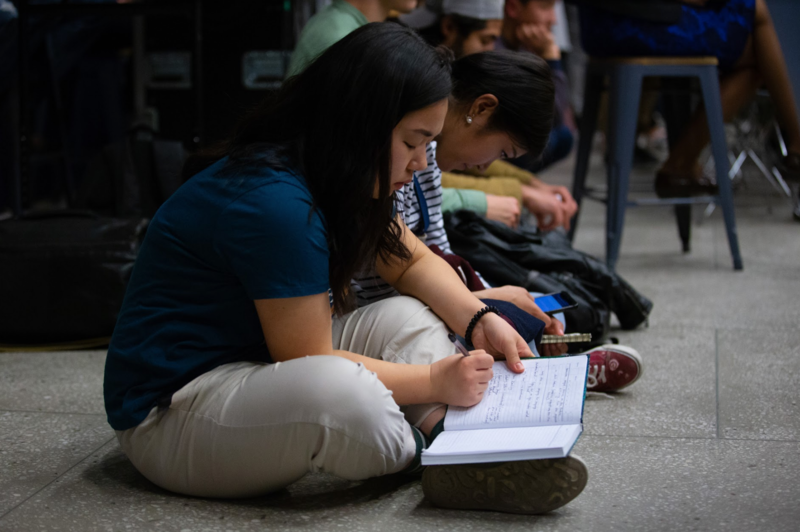 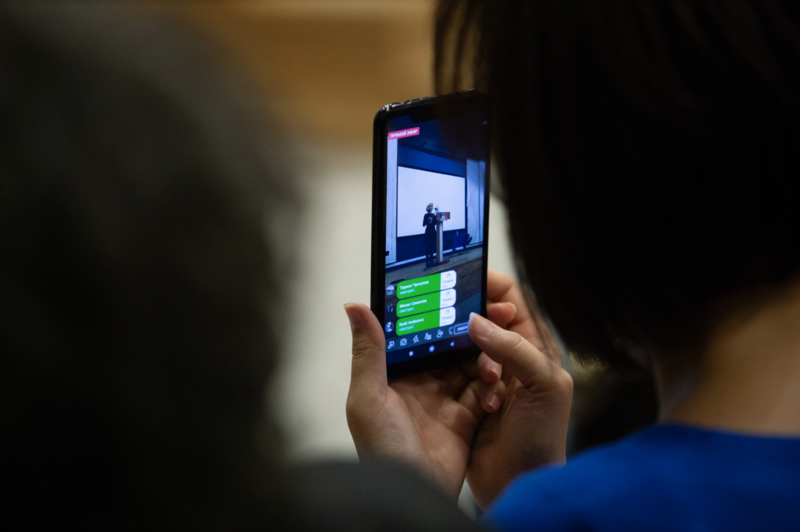 Many listened to the speech of Prof. Nussbaum standing or made notes while sitting on the floor.